More recently, you thought you lulls her child in a cradle, but now it goes to independent swimming. How to come to terms with the fact that the child no longer needs your constant care. You have to train yourself to understand that a child can not always be with you. If it is already independent - it is your merit, is that you taught him to the desire to achieve all their labor. Remember that once the chicks depart from his mother's wing. That person, of which he is now grown up, largely thanks to you. He left to study abroad - proud. Wants to start a family - this is a crucial step and a very big reason for pride. Do not treat the child's independence as his reluctance to spend more time with you. Perhaps before your child was the only outlet, and all the powers you have invested only in him. Of course, it is commendable. But you should have a life of its own. Engage in what earlier was not enough time. Whether it's yoga or kitchen design. If you are sure that your child still quite helpless and can not survive without you in this harsh world, maybe you're wrong. Allow the child to make his own mistakes and correct them. Do not panic if your "baby" the third consecutive day lunch sandwiches and living without my mother's Borschik. Even if you are accustomed to seeing a son or daughter irresponsible and not economic in terms of independent life that goes. Remember that you do not give the child to fend for themselves, and trust him to manage his own life. Who knows, maybe soon you will have a new outlet - grandchildren. 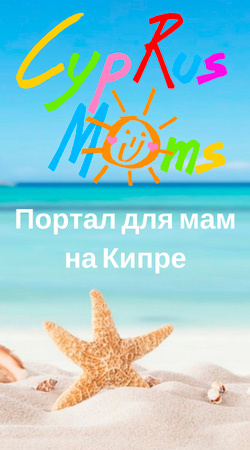 And they and your child need a healthy and energetic grandmother and mother, and not a woman who suffers from the fact that her mother's house abandoned nestlings.